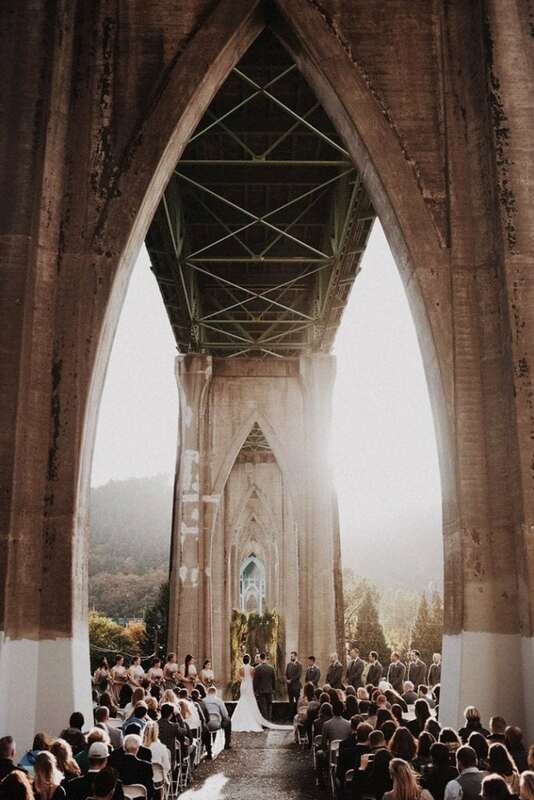 Here is a list of venues in Portland, Oregon (updated for 2019!). We’re lucky to have everything from old warehouses, rustic barns, A-Frames in the woods, to whimsical waterfalls and gorgeous coastlines. I’ve shot at almost every venue in Portland. If one is missing that you’d like to see, please leave a comment. I’ll be updating this with example images, blog posts, or galleries from each venue. If you have any questions or want to know my thoughts on a particular venue, please contact me. 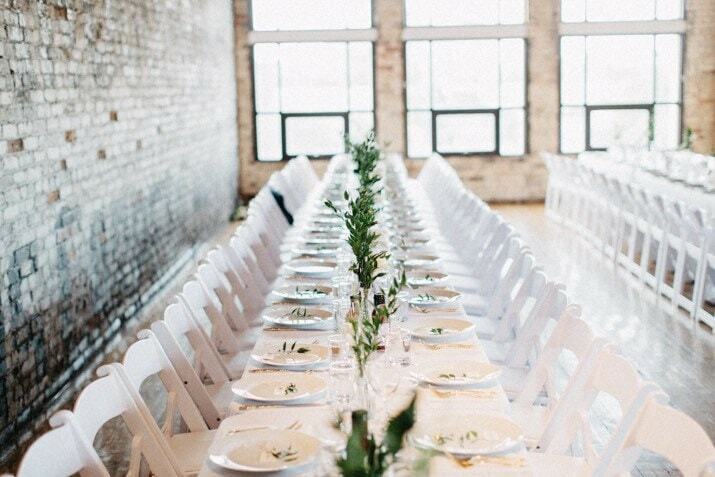 For more wedding information, click here. 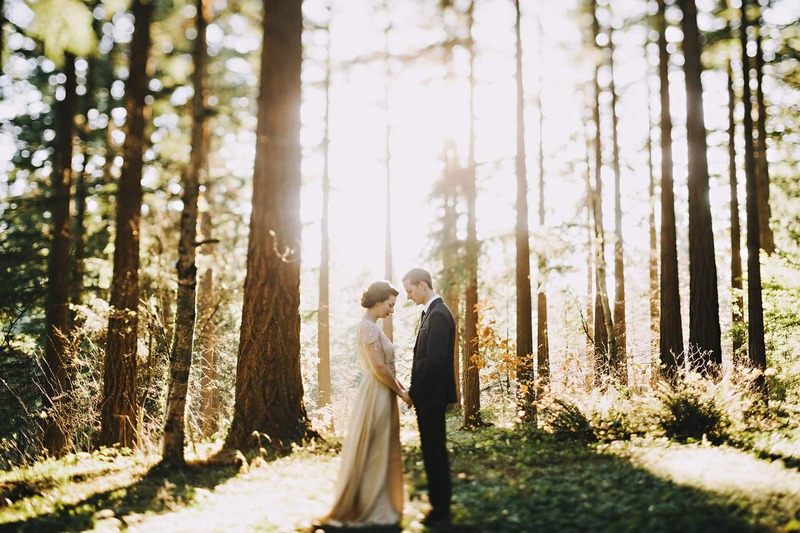 Portland has many great locations for small weddings and elopements. Both in nature or near the city. The easiest is probably City Hall, with many portrait locations and nice restaurants nearby. Other easy options are scattered around the city, including Forest Park, Washington Park, and Mt. Tabor.